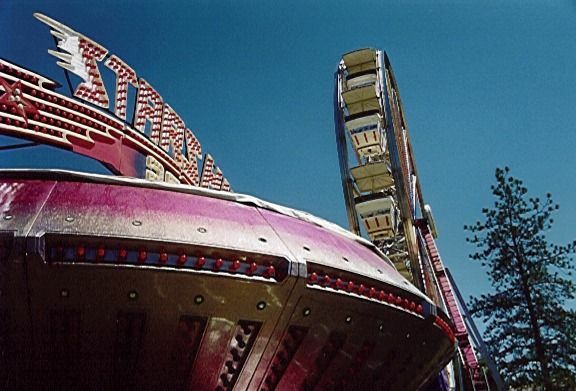 The Mariposa County Fair is the event of the year for the residents of Mariposa County. The fair functions as an annual reunion for families and friends from this area of the California Sierras. All tickets go on sale June 2nd, 2014 and can be purchased in person or by calling 209.966.2432 and using your credit card. Runs August 29 – September 1. Old time fun and charm at the County fair. Animals, midway, destruction derby, rodeo and more.